My trip to Cuba is the notebook of a particular traveller who offers the "vertical journey" whose principle is not to go around the world in 80 days but rather to put their bag in a place chosen for an indefinite time and discover it in depth. The stopover in Cuba was motivated by two things: music and communism. 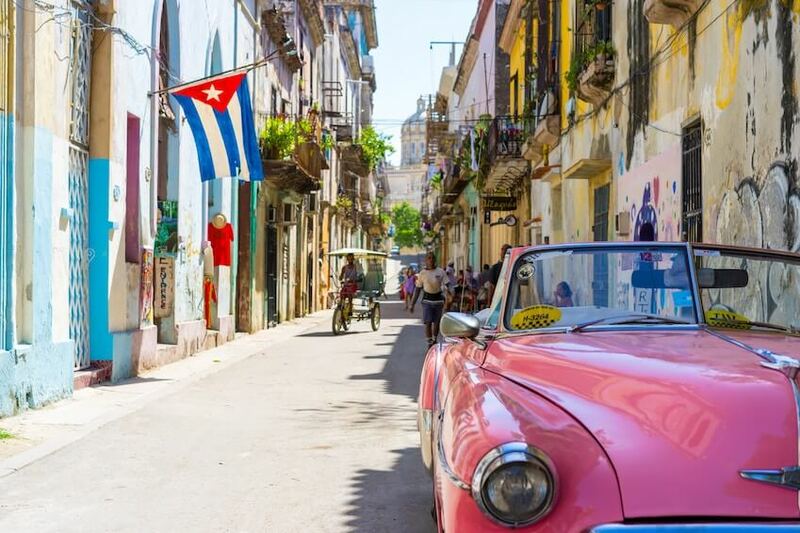 Cuban music is among the most modern and richest in the world. It has an international audience, from Miami to Tokyo via Marseille and Casablanca. It is the fruit of the encounter between two very different cultures, one, Western, focused on harmony, the other, African, focused on rhythm. Festive, mystical or romantic it is not only music, it is also a dance, a moment, a medium of carnal communication for its audience. But also come to observe what has become of the "famous idealistic experience so much hoped for in the 1950s and now renounced, which is roughly called communism". What has become of this generous idea of ​​sharing everything equitably with money and work, how do Cubans live today in terms of consumption, pollution, progress after a 50-year experience of Communism and embargo?